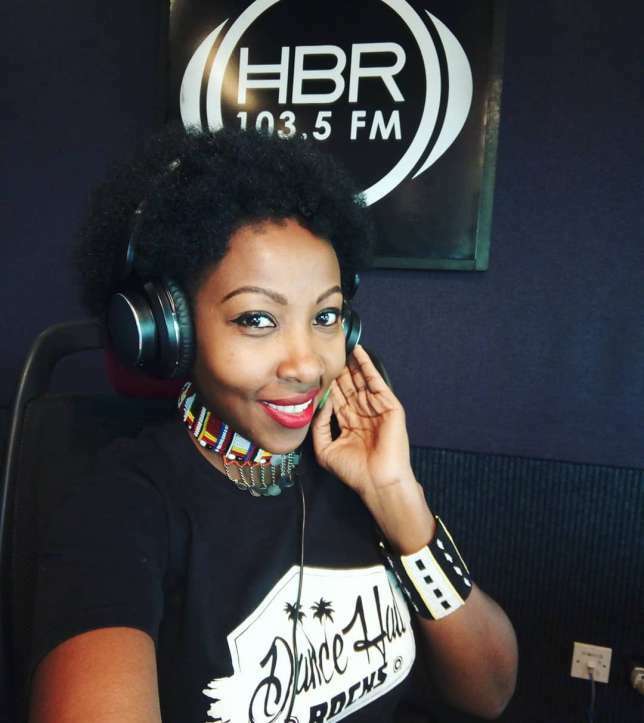 Radio presenter Mwalimu Rachael has mentioned once in a while that she started out as a tomboy. 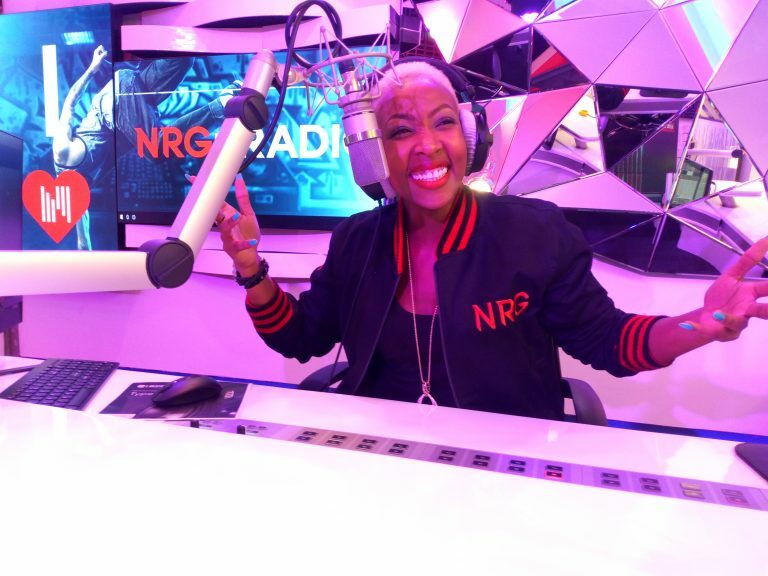 The NRG presenter, in her blog, recently confessed how hanging out with boys got her in trouble. 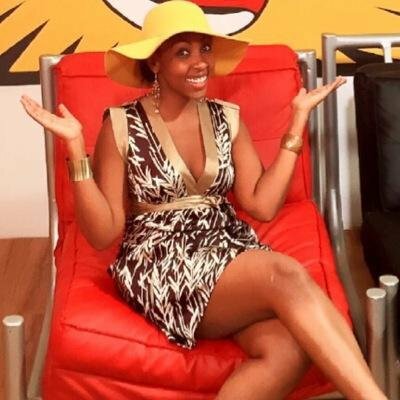 In her blog, the presenter shared that playing basketball with her male friends got her in a lot of trouble and she even had to run away from home. “Living in Embu where nothing much happens, and being mostly in doors because being a girl at that age is both a blessing and a curse (fear of getting preggers etc). For some reason, maybe it was hormones, maybe laws of nature, my mother and I just did not get along. Shouting matches were a norm. Poor woman thought I was possessed. I had become this girl who was constantly angry,” she said in the post. “I think I was just upset at the system. That I had to wait so long before attaining the “freedom” I longed for. I had studied hard for one sole reason- to go to Nairobi. I did not really care which Uni. I just wanted out. Being under lock and key was weighing me down and upsetting me. They didn’t understand me. I was bored out of my BRAIN! I just wanted to change routine and mingle with peers.